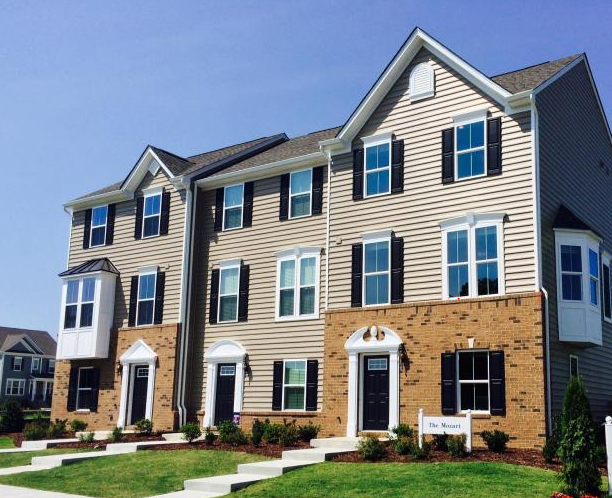 Parkway Townes is the newest development within the City of Williamsburg. Construction has started and sales will start soon. 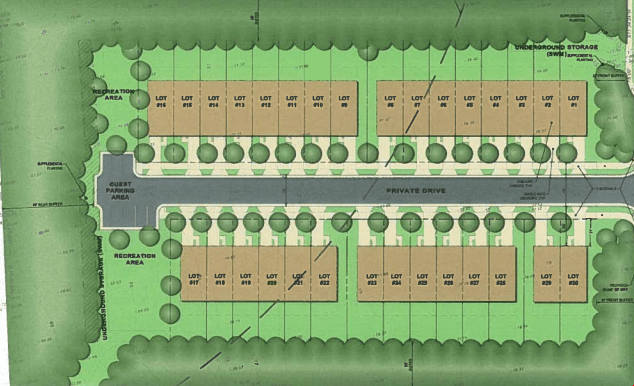 A total of thirty townhomes will offer up to 1800 square feet of living space and up to four bedrooms. Each of three floor plans offered has been designed to maximize both space and luxury. All of the townhomes are 3 levels and feature HardiePlank siding and garages. The town homes are similar to what is being built at White Hall in Toano VA and the Village at Candle Station in Norge. Homeowners at Parkway Townes will enjoy such touches as a hardwood foyer, granite countertops, upgraded cabinets, stainless steel appliances and a huge finished recreation room. All homes come with a garage. And, best of all,the exterior maintenance including trash removal, snow removal and roof replacements are taken care of for you. 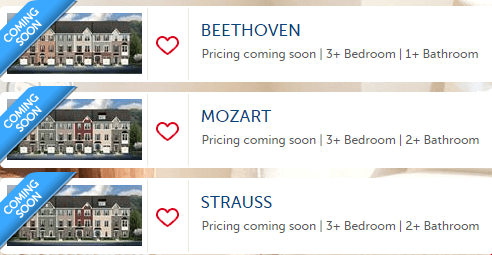 Hurry to join our VIP list before the first release of homesites is fully reserved. Contact John Womeldorf John@MrWilliamsburg.com or 757 254 8136 to obtain more information on this exclusive opportunity or other new construction or resale homes in the Williamsburg/ Hampton Roads area of Virginia..